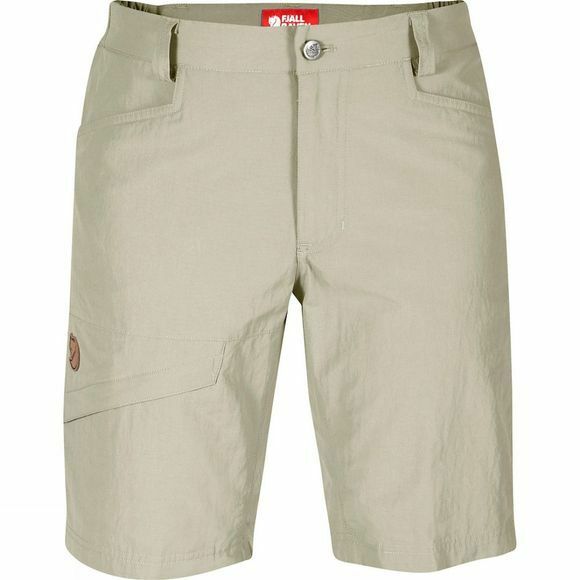 Comfortable shorts in easy-to-care-for fabric that distributes moisture and breathes well so they are comfortable to wear even on really sweaty days. A favourite garment for vacations and travel adventures, plenty of pockets for small items you want to have close at hand. Elastic in the side of the waist for optimised fit. 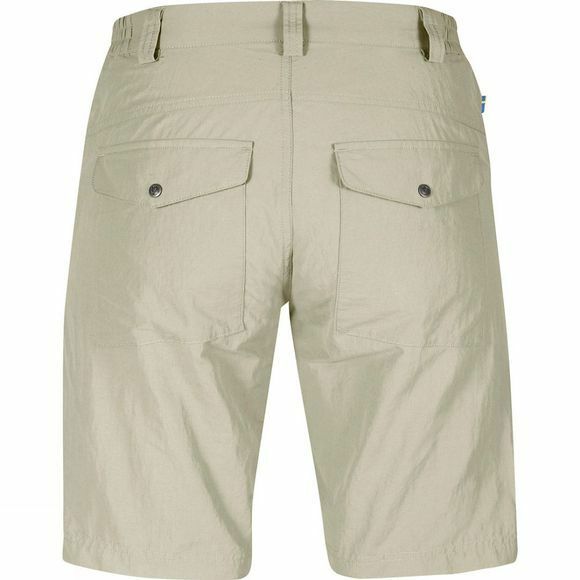 The leg pocket has a zip that is hidden under a buttoned flap. Built-in UPF 50+ sun protection.